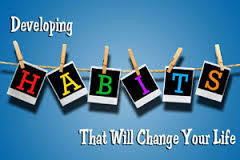 What are habits? How do we developed them, and how do you change them? 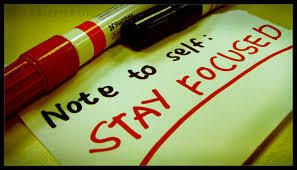 Lets explore the power of focus. How it contributes to every aspect of your life. 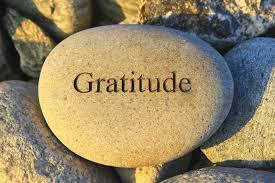 Why is gratitude the most important emotion you should feel every day, and how does being thankful change your life? Life can be full of stress, which results in turmoil. 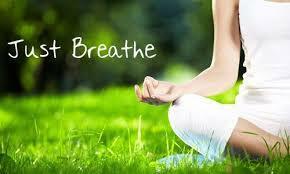 In that negative state, we often forget to breathe correctly. 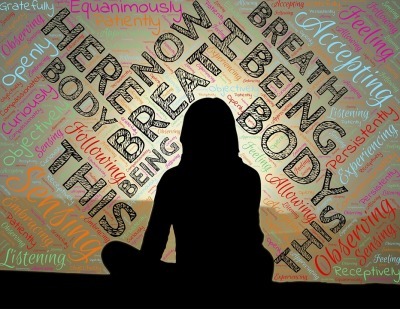 How does breathing affect your health? The power of thought has been increasingly explored. 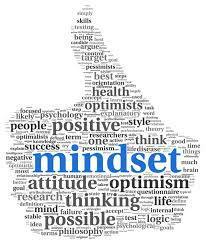 Experts are realizing that your thoughts have a powerful influence on your life. 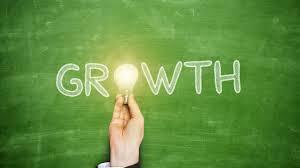 We need to grow in all areas of our lives. If there is no growth, then we become stagnant. How does that affect your health? Having been around for centuries and used by many cultures, this form of practice is performed to increase self awareness. 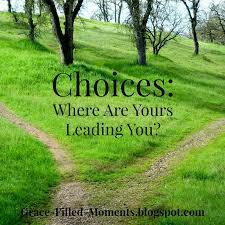 Whether you believe it or not, you always have a choice. 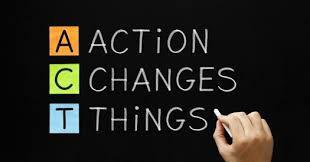 Without action nothing changes. So why do so many choose not to take action?